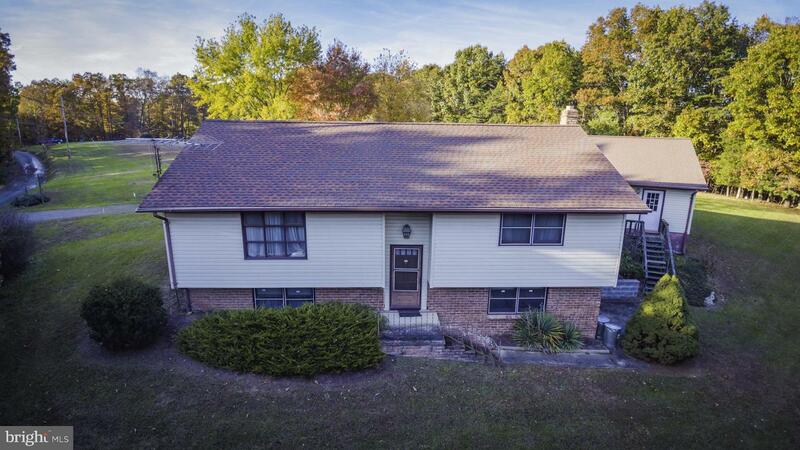 Beautiful Setting, 6.06 acres with mountain views, 3br, 2 bath, large family room on main floor, downstairs family room with woodstove, 2 car garage. Central air, New Alarm System, Central Vac, Plenty of closets. 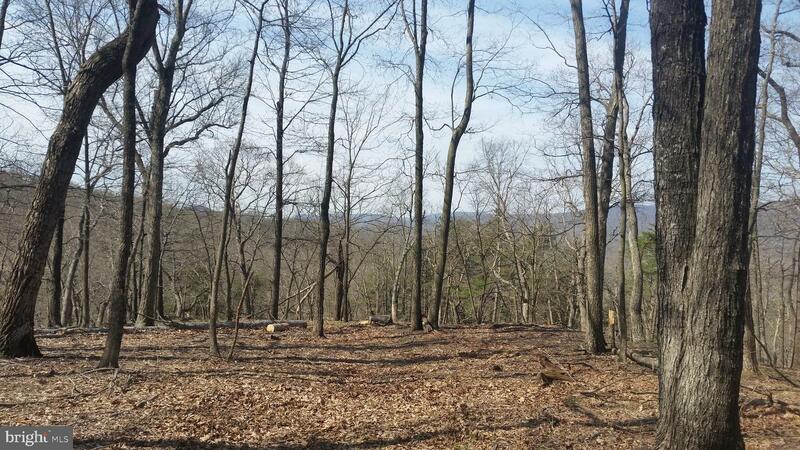 Listed by Kesecker Realty, Inc.
BEAUTIFUL MOUNTAIN VIEWS! 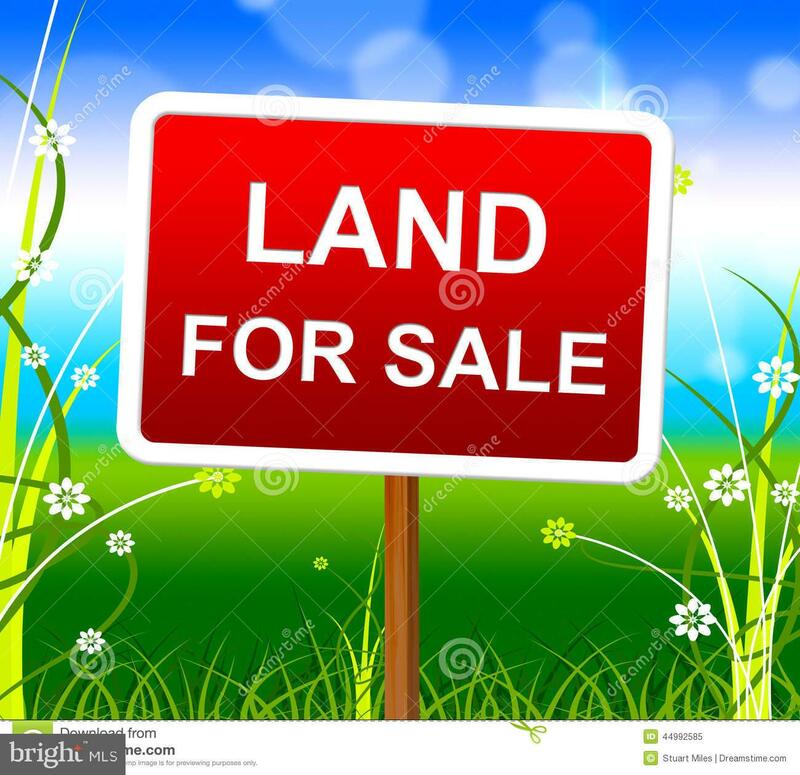 It's a Great Time to Buy Your WV Land! 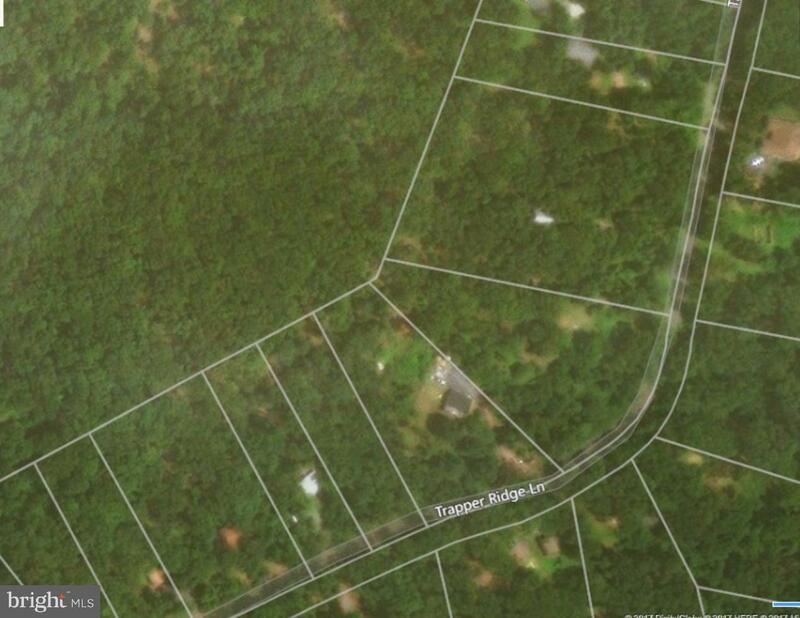 Lot backs to over 20 Acre Preserved Land. 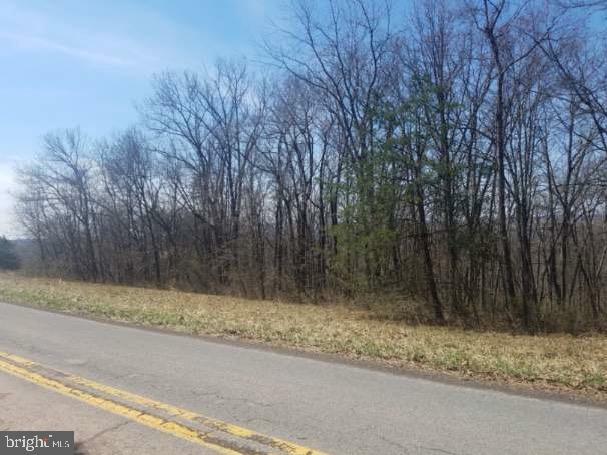 Perfect Building Lot for your Dream Home or Weekend Getaway from the City!Located in Sleepy Hollow Community that Includes a Lake with Dock, Sandy Beach Area, Baseball Field, and Pavilion. Possible Owner Financing Available! Has Electric, Well and Septic on Site but unsure of location and cannot warrant condition. Listed by Jay S Lawyer of Kesecker Realty, Inc. Peaceful and secluded yet in the gated community of beautiful Sleepy Creek. Community access to common picnic areas on the Sleepy creek: excellent fishing for bass, perch, trout and pike. 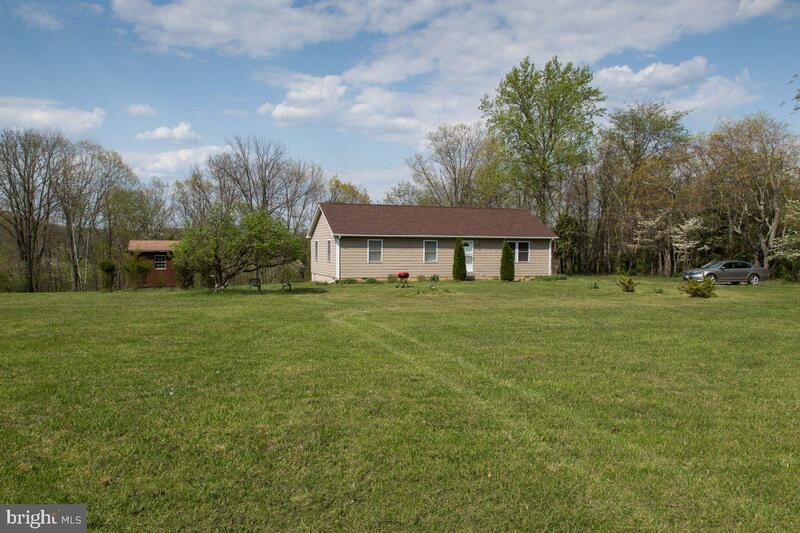 Situated on 3.93 acres, among which 2.5 acres are almost perfectly flat with southern exposure. Ideal for a farmette and horses. Located on a dead-end private road that ensures ultimate privacy! You won~t hear any noise other than birds~ chirping. 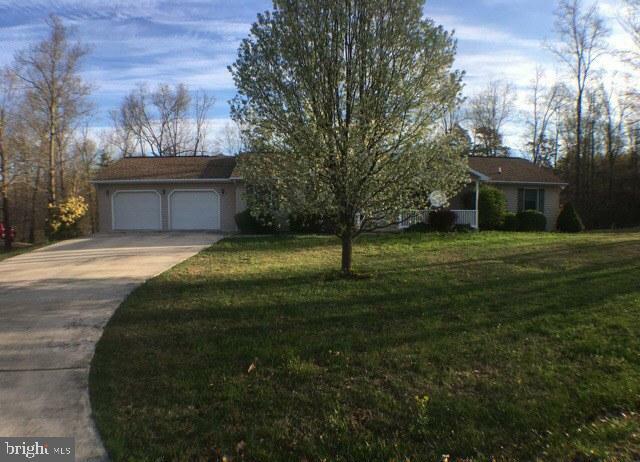 House is in great condition and meticulously maintained by original owner. House has central cooling and heating. 2x6 frame walls.Friendly neighbors. 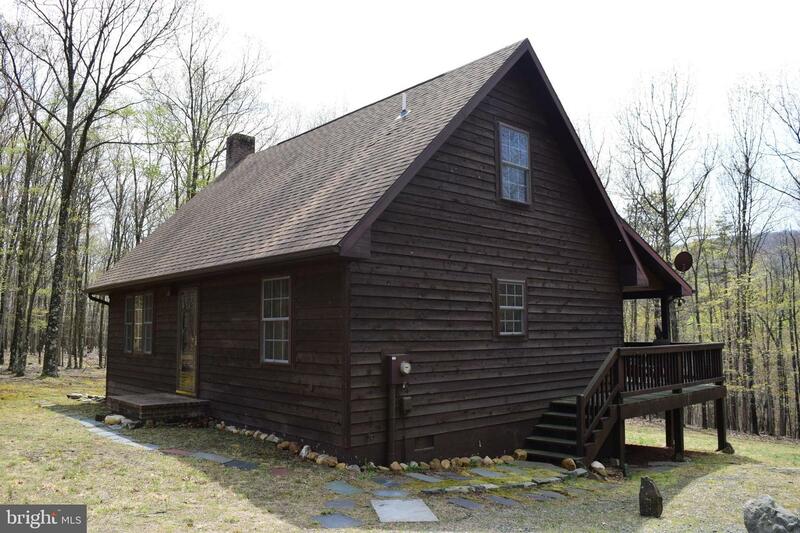 Beautiful 3 BR 2 Bath custom log home situated on 15.85 Acres with a nice balance of woods, trails, and cleared land. Knotty pine flooring throughout main and upper. Custom wooden doors.Rough Hewn Beamed ceiling. Full walkout basement.Stained glass window in bathroom. A large deck and screened porch are also great features. Enjoy a campfire ring in front yard. Home features a metal roof for that country charm as well. Central heat and air and a great location round out this fantastic property a make it a must see! 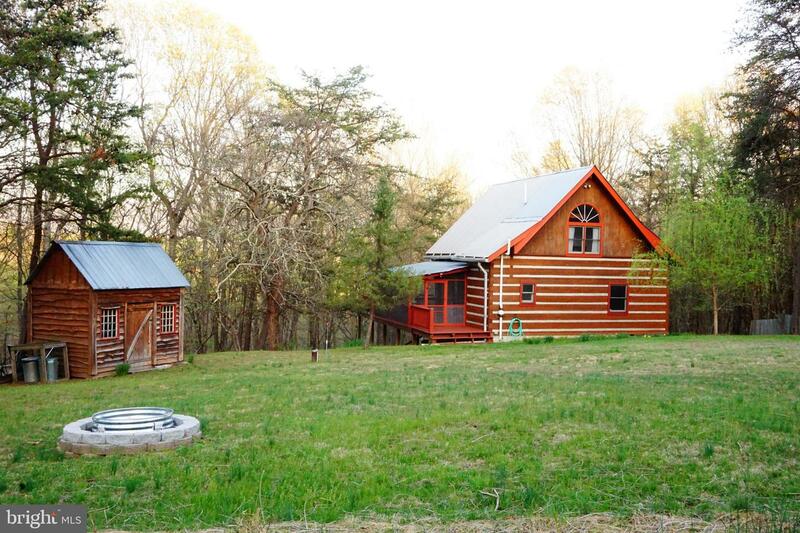 2 bed 1 bath chalet custom build with quality and attention to detail, noted in the beautiful use of different hardwoods from flooring to ceiling. Just off the paved state maintained roads, yet makes the perfect private getaway. Come see the views for yourself! 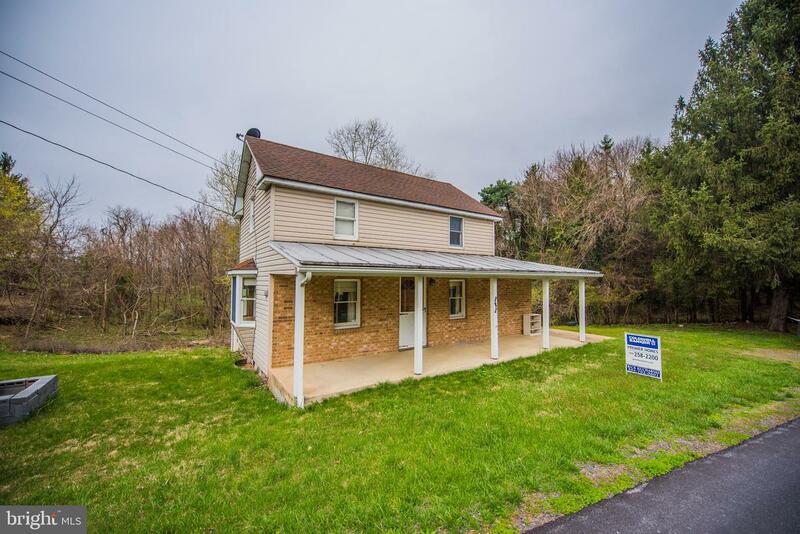 Rancher located in Key Acres featuring 3 bedrooms 2.5 bathrooms, full unfinished basement, kitchen with island, breakfast area, wood stove in family room, full unfinished basement, Screened in rear porch, on approx. 0.79 acres.